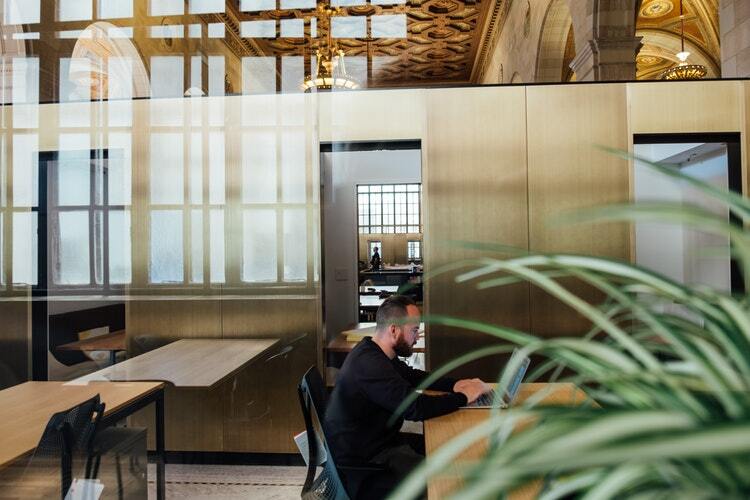 Shared workspaces are quickly becoming more popular options for freelancers, remote workers, small business owners and startups alike. From meeting rooms to hot desks, space can now be hired out to accommodate offsite meetings, offsite activities or even long-term usage. In turn, space owners (hosts) can quickly lease their space as an additional revenue channel. SpaceToCo recently appeared on Channel 10’s hit show Shark Tank. The team pitched their idea to the sharks outlining leasing and hiring workspace. Although new to the industry, SpaceToCo has been slowly building their platform to take part in this newly created industry. What is an alternative to SpacetoCo? 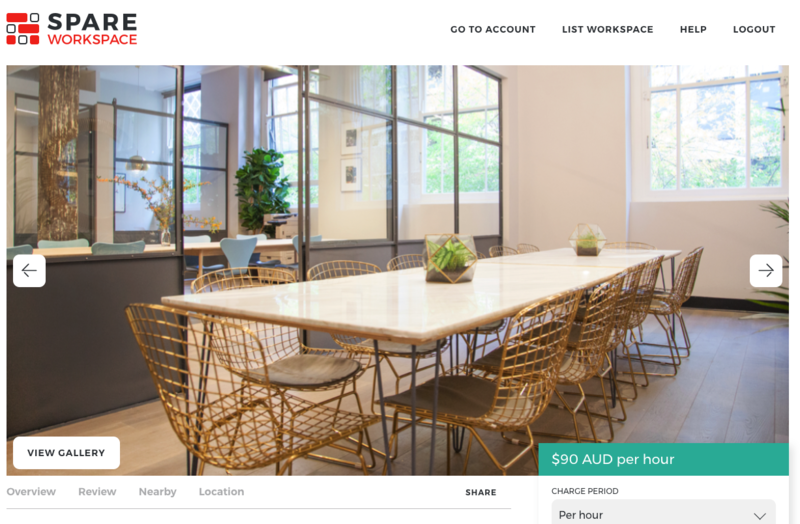 Spare Workspace is one of Australia’s most popular meeting room, hot desk and event space platforms. Like Airbnb, guests can search real-time availability, confirm with the host or even book instantly. Spare Workspace is one of the most comprehensive meeting spaces and venue space search platforms in the area. Spare Workspace has live options across all major cities in Australia including Sydney, Melbourne, Adelaide, Perth and more. Guests can search and book rooms for interviews or larger team offsite training rooms. Spaces can also be reserved hourly, daily or monthly. 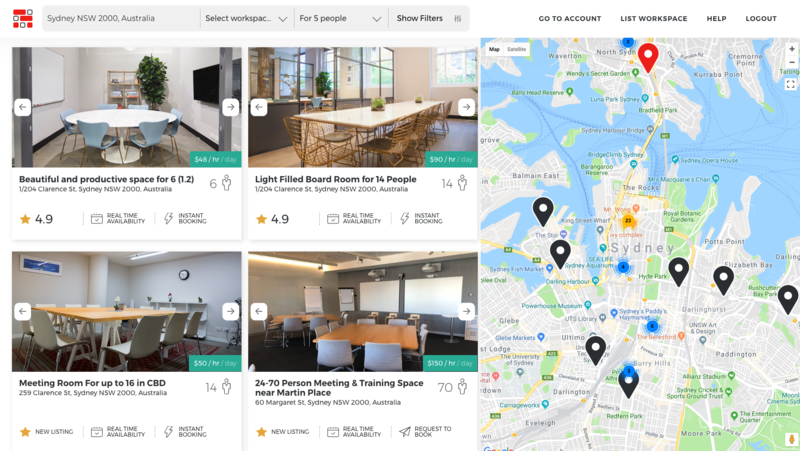 The system is very intuitive with an Australian based team to help find and book meeting or training rooms in just a couple of clicks. On the other hand, Spare Workspace helps hosts earn money from their spare workspace by letting guests find and book them on the platform. What to expect finding a shared space online? Accessibility, affordability, and security — these are the top benefits of using Spare Workspace. On Spare Workspace, guests looking for space can quickly search for a suitable space. Listings on the site are carefully curated and verified assuring a legitimate space and a vetted host. Guests can also book per hour, day, or month, and there are no lock-in contracts. On top of those perks, Spare Workspace guests have access to an excellent support team resulting in less risk like payment issues. Hosts can feel reassured that guests will provide payment as Spare Workspace manages the whole process. Reviews from fellow guests also help make the decision-making process easier and from a trusted community. These perks apply to the hosts as well who list their spaces on the platform too. With security measures in place, they can be assured that payments are made in a timely manner, along with exposure to the most extensive search network of guests looking to book space. Remote work and co-working are definitely on the rise, and online space hiring platforms address this trend by making it easy for people to find and share space, these innovative services help steer the mobile workforce into a better, more connected future.